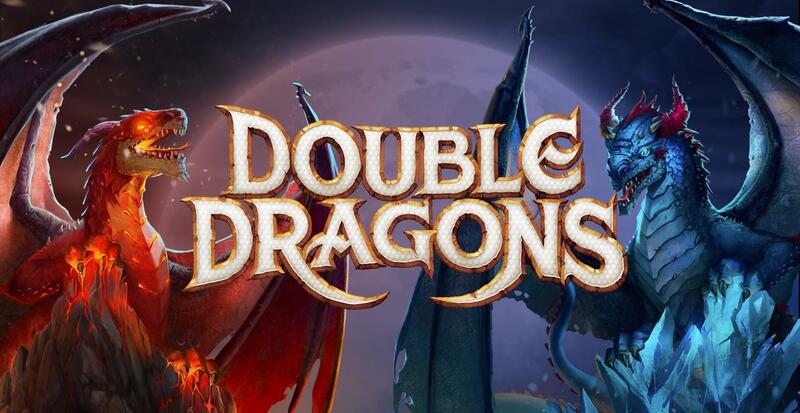 A great new Dragon Adventure slot game, working on a 25line pay system with five reels. The theme is somewhat mythical and helps portray the magical prowess of the dragon creature. Dragons are typically fire-breathing, flying, reptile-like creatures protected by a layer of scales. They are subject to myths, legends and even fantasy. The dragon appears on the national flag of Wales and it’s believed the ‘Welsh kings of Aberffraw’ tamed a dragon in the early 5th century to showcase their power. To demonstrate our power at ‘VegasSlotsOnline’ we are offering fantastic bonus rounds and rewards on this epic slots game. Don’t worry you can try playing these casino slots even if you’re not Welsh. 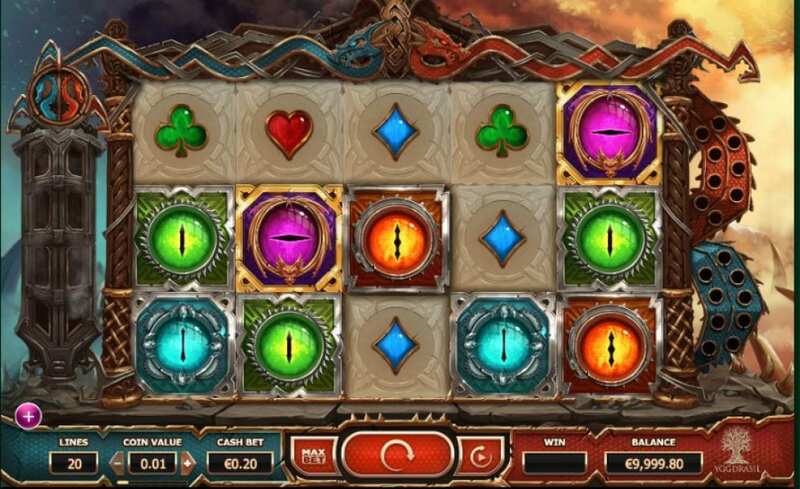 You can find these top UK slot games about the range of Yggdrasil Gaming creations today. 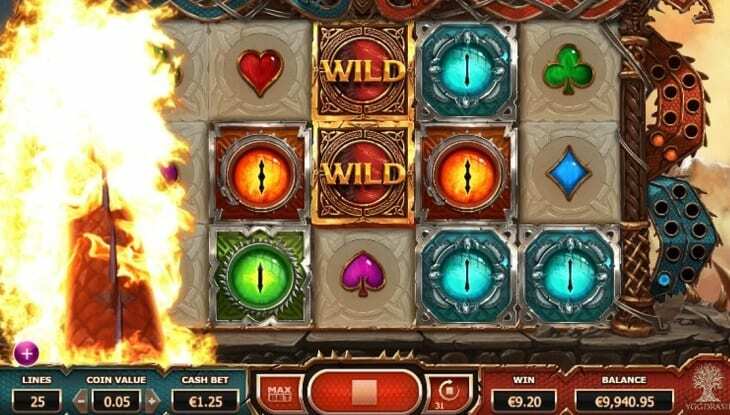 The purpose of the game is to collect as many coins as you can, as you fly through the realms of this online slots game. The coin system is ranked in chronological order: collect a symbol three, four and five times for a coin reward, the coin reward becomes greater for each symbol collected (maximum five). The symbols are broken down into low pay and high pay symbols. The low symbols consist of the card suites: clubs, hearts, diamonds and spades, with the coin reward ranging from 4 coins to 50 coins. The high pay symbols comprise of four different colour ‘Dragon Eyes’, ranging from a reward of 10 to 125 coins. Check out how their bonus features attract players and help you win as well. It's always better to read more. A free spin, this allows you to have a go without paying credits and is a fantastic way to add to your prize. Wild symbols, this will substitute your basic symbols for winning symbols, increasing your reward. Stacked wild, this is when a wild symbol is vertically dropped into a reel and will expand into the indicated space around it, creating bonus score.